Capcom has announced that you can now download “the free Mega Man 11 demo” on PS4, Xbox One and Nintendo Switch. The demo allows players to try out Block Man’s stage. 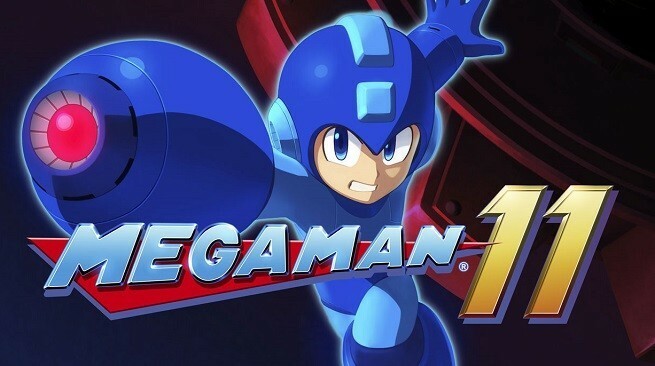 The Mega Man 11 demo is now live for Nintendo Switch, PlayStation 4 and Xbox One in North America and Europe! Grab the demo, check out Block Man’s stage, and share a screenshot of your victory with #BustBlockMan!